Qualifications: Chartered Accountant (CA), Bachelor of Commerce, Registered Tax Agent, Diploma in Financial Services. Sooz has had over 20 years experience working in the accounting industry. Having started her career at KPMG in Sydney, she also had experience in a smaller country accounting practice before establishing Accounting 4 Business approximately 8 years ago. Sooz's passion and knowledge for accounting motivates all those that work with her and provides a benchmark that we are all working towards. Sooz's big laugh, compassion and ability to communicate on all levels reflects her personality, passion and belief that personal service is a must in all accounting services. Qualifications: Certified Practicing Accountant (CPA), Bachelor of Accounting, Registered Tax Agent, Diploma in Financial Services. Roles: Accountant, Financial planner, Mortgage Broker, Lease and Finance Broker, Justice of Peace (NSW & ACT). Glenn has 4 children (assorted ages) a mortgage and a love for his job. Glenn's background started with his family's menswear business and grew through small manufacturing to commercial supply. The basis of their success was a long term value of accessibility and service. The ability to see both sides of a business allows Glenn's knowledge to be adapted and tailored to correct and help direct the future operations a business... small or large!. We have an commitment to provide quality services to the smallest to largest client. 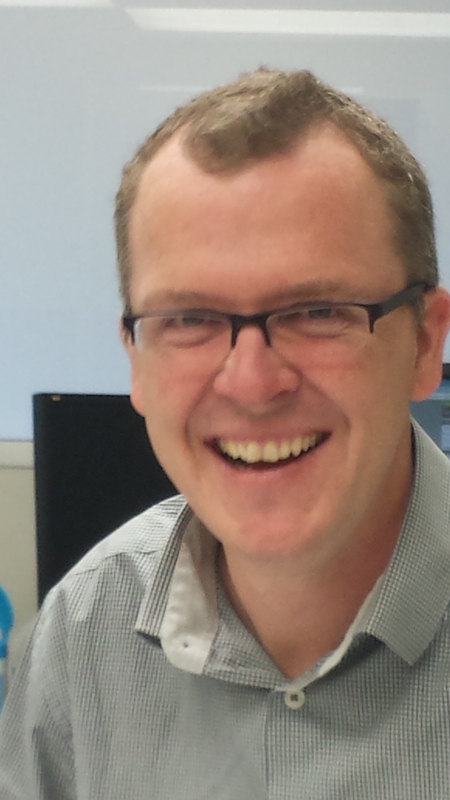 Adam has over twelve years experience in the accounting profession. He joined Accounting 4 Business in 2011, after three years working in various management accounting roles in federal government departments in Canberra. Adam has also spent three years at KPMG in Cairns and spent two years abroad in London where he worked in project accounting positions. Adam has experience providing tax and business service advice to clients across a broad range of industries and of all sizes and structures. Adam has a young family and enjoys keeping fit by chasing the little ones around on the weekend. He loves all out door activities and getting to the coast whenever possible. Adam also is a passionate follower of the Sydney Swans team. Kayleen has worked within the accounting and bookkeeping industry for a number of years now and is well known for her down to earth nature and "can do attitude. Kayleen has worked int he Narooma branch of Accounting 4 Business since it opened its doors and with the support of Glenn and Susie, Kayleen is in the process of completing a Bachelor of Accounting degree at university. In July 2011 Jen came on board as the Office Manager and PA to Susie. At that time Jen was in the process of working towards a Certificate 4 in Project Management which was successfully completed in December 2011. In July 2012 Jen assisted in the establishment of Bookkeeping 4 Business in order to cater to our clients bookkeeping needs. At the beginning of this year Jen decided it was time again to go back and study and is currently working toward completing a Certificate 4 in Financial Services/Bookkeeping. As the Practice Manager Jen manages the work flow through both practices, including allocating staff as resources. Jen also acts as the client manager and assists Susie in the overall running of the business. Having previously been a business owner, Leanne has had invaluable "real life" business experience along with various roles in bookkeeping and finance administration. Always having enjoyed study (BA majoring in philosophy and European studies and Dip Mod languages- Spanish), Leanne is now completing a Bachelor of Accounting Degree while she heads up the bookkeeping arm of the business. She is also branching into some tax work as pert of her ongoing professional development. Leanne's clients have commented on how approachable she is and how she has "taken the "bookkeeping headaches out of their lives." Roles: Narooma Reception, Administration, Secretarial and Personal Assistant. 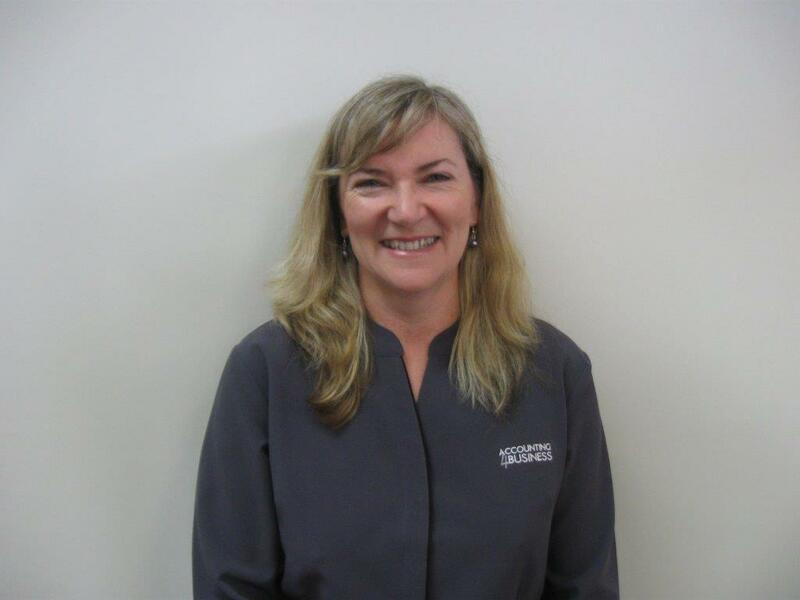 Helen is a receptionist at Narooma office of Accounting for Business. A woman of many talents, Helen is a qualified Herbalist and Iridologist Dip. Med. Herb. Dip.Irid. and is married with a 16 year old daughter. Helen's hobbies are (besides spending time with her family) skiing, travel, motorbike riding with a group of girls (women), camping, walking, the outdoors generally and quilting. Oh, and did we mention travel? Vanessa is a bookkeeeper at our Canberra office. Prior to Vanessa employment she managed her own successful hairdressing salon for 9 years. Vanessa is a qualified hairdresser and had worked in the industry for 18 years. Recently Vanessa has completed a Certificate 2 in Business Admin and is currently under going a Certificate 3 in Business Admin. Vanessa feels that this has been a great change in careers as it gives her more time with her beautiful children. 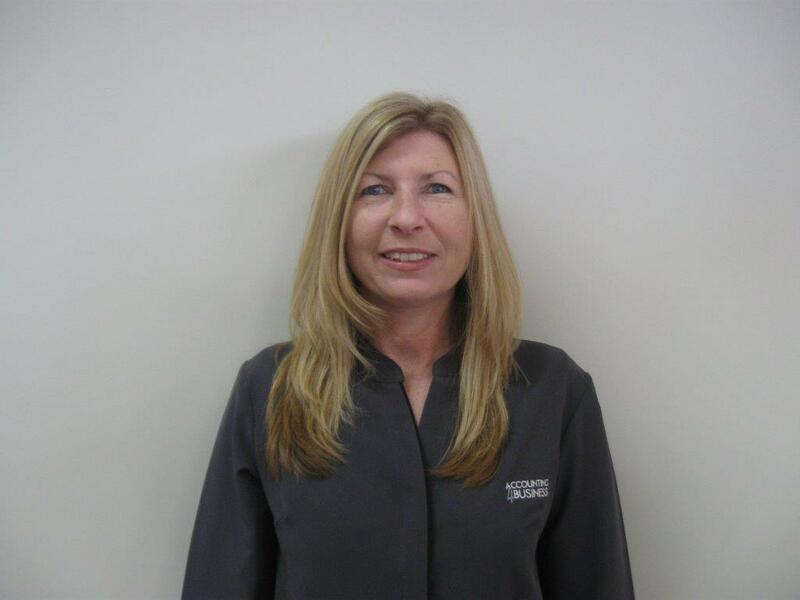 Vanessa's bright and positive nature provides our clients a friendly and welcoming environment.